Quality Hotel Lakeside is the perfect place to stay for your Bendigo holiday or business trip. 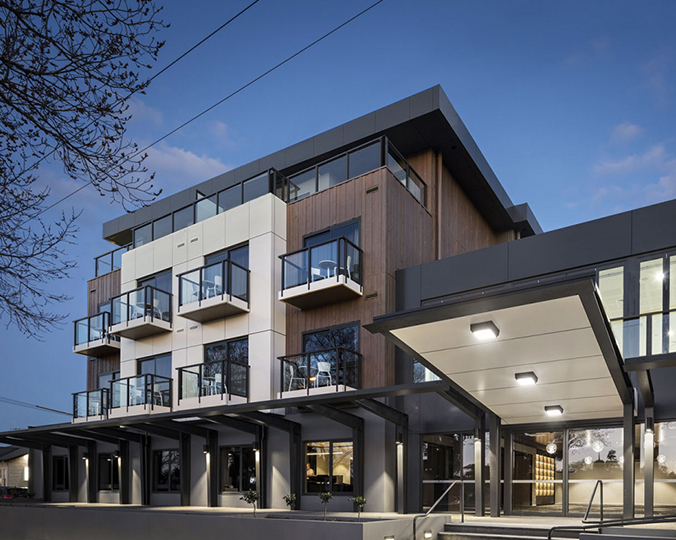 It’s just 1km from the city centre and walking distance to many of Bendigos finest attractions. Whether on a romantic weekend away, business trip or family holiday, there’s plenty to see and do in Bendigo. Let us make your experience with both accommodation and dinner a memorable one.